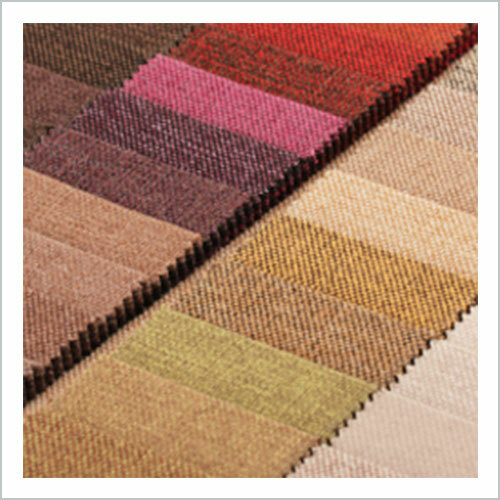 Flat Woven Fabric has multiple layers that provide high durability and tear strength. These woven fabrics are offered in light weight for packaging of textiles and making tarpaulins and in heavy weight for heavy duty packaging. It provides complete protection to goods from adverse environment conditions. 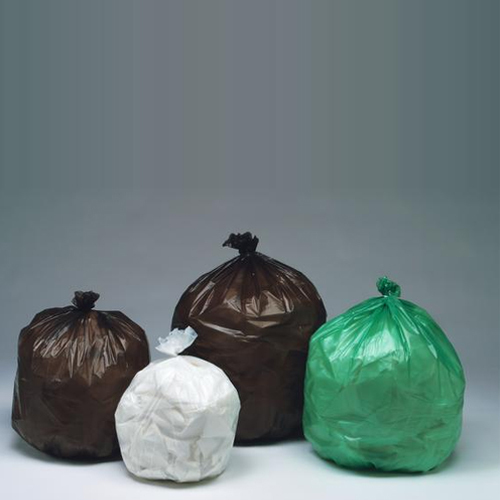 We take a privilege to introduce our new innovation products Biodegradable Bags. which safely degrade if exposed to sunlight or kept in natural decaying conditions.